Do you ever think how lucky you are to live in a country that’s safe and without war? Sadly, not all children grow up in a safe place. So they are forced to flee the dangers in their home country, and go and live in another place where they have no friends, no family and maybe can’t even speak the language. One of those children is Hamid. He has fled his country, Eritrea, to escape from war and the country’s bad rulers. But when he finally finds a safe place, he finds it hard to fit in. 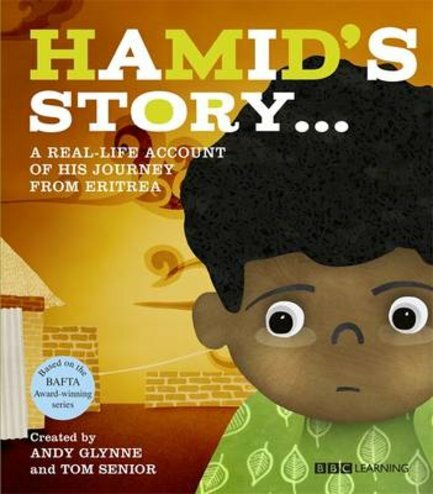 Life slowly gets easier, but the horrors of war are never far from Hamid’s thoughts….